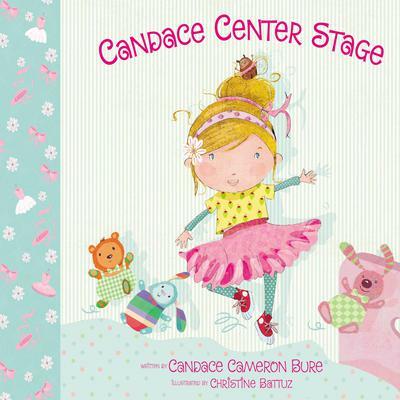 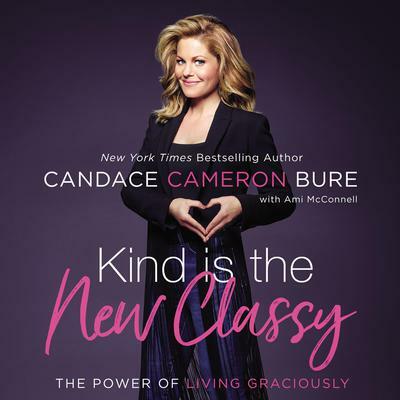 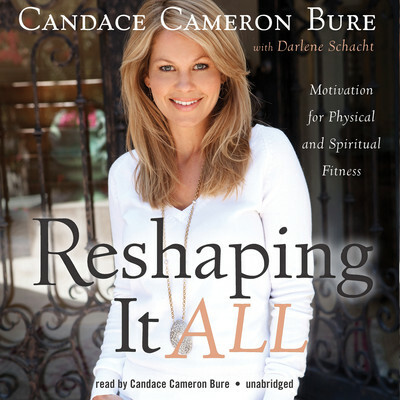 Candace Cameron Bure—actress, producer, New York Times bestselling author, and inspirational speaker—is both outspoken and passionate about her family and faith. 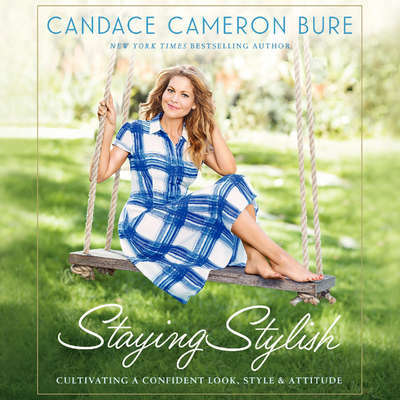 Known to millions worldwide from her role as D. J. Tanner on the iconic family sitcom Full House, Bure continues to flourish in the entertainment industry. 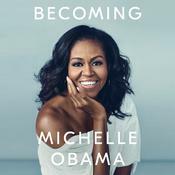 She lives in the Los Angeles area with her husband and three children.